The Austrian company Moguntia was founded back in 1895. The company is engaged in production and sale of spices used in meat industry. The company has an extensive range of products, and even provides professional consultations of companies working in the food industry. The industrial complex of the company is considered to be the most modern in Europe and has HACCP and IFS quality certificates. The enterprise is equipped at the state-of-the-art level, and the production is almost fully automated. This allows the company to introduce new technologies, use innovative solutions and do everything to meet the stringent requirements of the modern market, as well as customers’ desires. 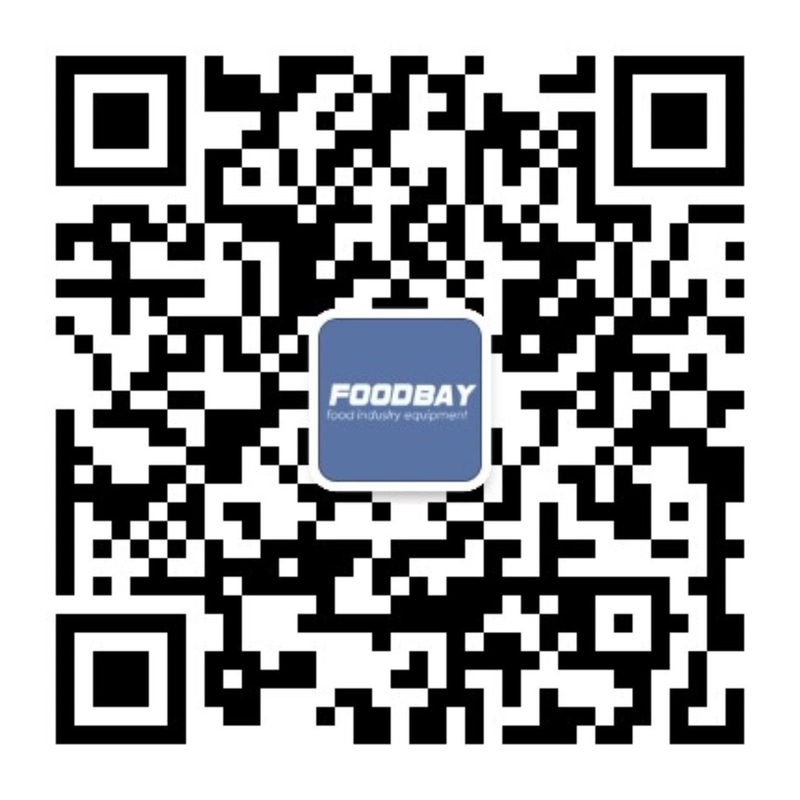 The company has always tried to find the best solutions to resolve any up-to-date problems of the food industry market. It has grown and developed along with the changes of the market. That’s why the company has become more reliable and strong. The company’s sales geography has grown significantly and now the company’s products are used by meat processing companies in Germany, Russia, Japan and many other countries. Buying Moguntia products on our web-site can bring you as close as possible to the company’s traditions of quality, which have always been its main concern. The company offers its products at the best prices, helping to make the meat industry tastier. Just contact the company’s representatives in your country and purchase the selected additives or mixtures of spices.